Local filmmaker, Jeremy Cloe hit Las Vegas by storm with his debut feature film ‘Liars, Fires, and Bears’ last year. The film tells the story of a nine year old runaway named Eve who meets a drunk, thirty year old named Dave. ‘Liars, Fires, and Bears’ opened in Hollywood at the Dances With Films Festival and went on to win Best Feature at the 2012 Big Bear International Film Festival, the 2013 Vegas Indie Film Fest, and took home Best Nevada Feature at the 2013 Las Vegas Film Festival. 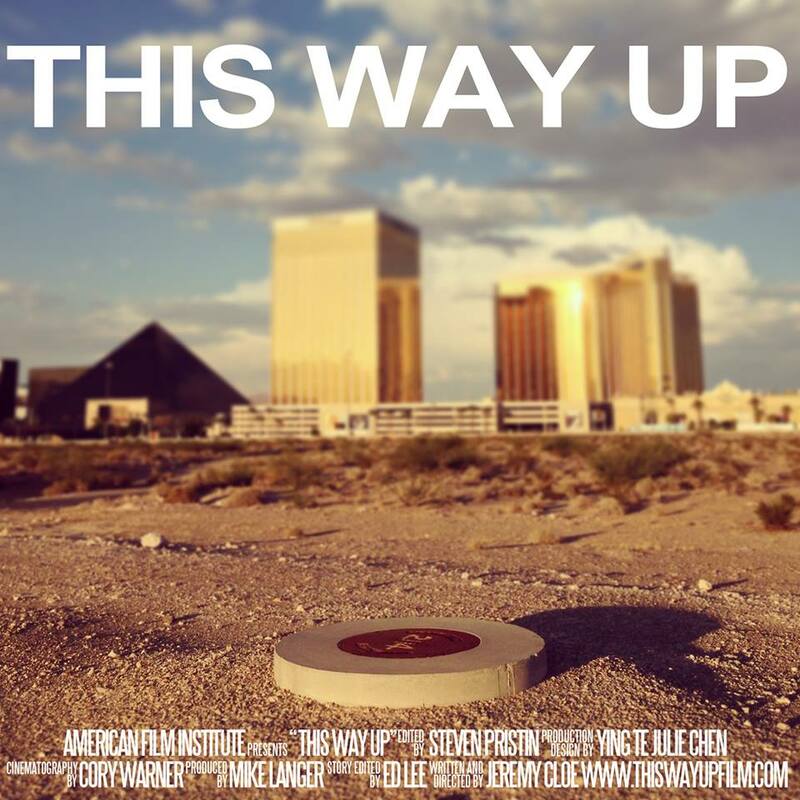 After being named ‘Best Local Filmmaker’ in 2013 by Las Vegas Weekly, writer and director Jeremy Cloe has been working on his new picture–’This Way Up.’ ‘This Way Up’ is Cloe’s AFI thesis film, which is currently in preproduction. Below, is a short conversation I had with this incredible writer and director about his new film. JT: First and foremost, do you have a favorite movie? JC: Favorite movie is a tough one. I’m a big fan of those Australian guys at Blue Tongue Films. Their movies really punch me in the gut in a good way. JT: Where did the idea of ‘This Way Up’ come from? JC: I’ve been skating around in these tunnels [storm drains] since I was a kid. They’ve always fascinated me in a strange way and when I discovered people lived in them when I was about 16 I was blown away. There are plenty of tunnels that people don’t live in as well but I was interested in the tunnels that were occupied. I’ve been trying to make a movie about this for several years now and finally came across the right set of circumstances to do it. JT: What do you plan to show the world with ‘This Way Up’? 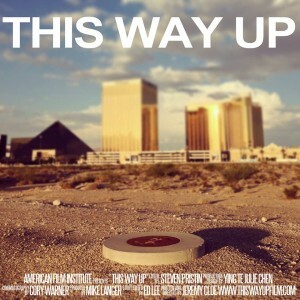 JC: This Way Up is a fictional narrative. It explores a man named Charlie who through the unfortunate circumstances of his life has found himself living underneath the Las Vegas Strip in storm drains. He’s ashamed of his situation and has been hiding it from his family. One day he gets a call from his daughter saying she’s coming for a surprise visit. He meets a teenage vagrant who helps him to create a fake life and ultimately shows him the only thing to be ashamed of is giving up. We did a lot of research in the tunnels and talked to a lot of people. Our experiences have shaped the direction we took the film to make it as authentic as possible, but at the end of the day this is just a fictional narrative. JT: I’ve noticed a trend in your films, you tend to have relationships or conflicts with an older person and a younger person. Your films give us these unusual relationships that wouldn’t normally come about. Sometimes they guide one another down a good path sometimes down a bad one. Is that trend in ‘This Way Up’? JC:I don’t think I consciously realize that when I’m exploring ideas but you’re absolutely right. Maybe it’s because I think we can learn a lot from the mind set kids have. It also has something to do with kids making bad decisions. It’s inherent drama. It definitely comes into play in This Way Up with Luke who is a teenager that stumbles across these tunnels and changes our main character Charlie’s life forever. Cloe and his crew need to make up another 10,000 dollars by September 16th in order to get ‘This Way Up’ made. 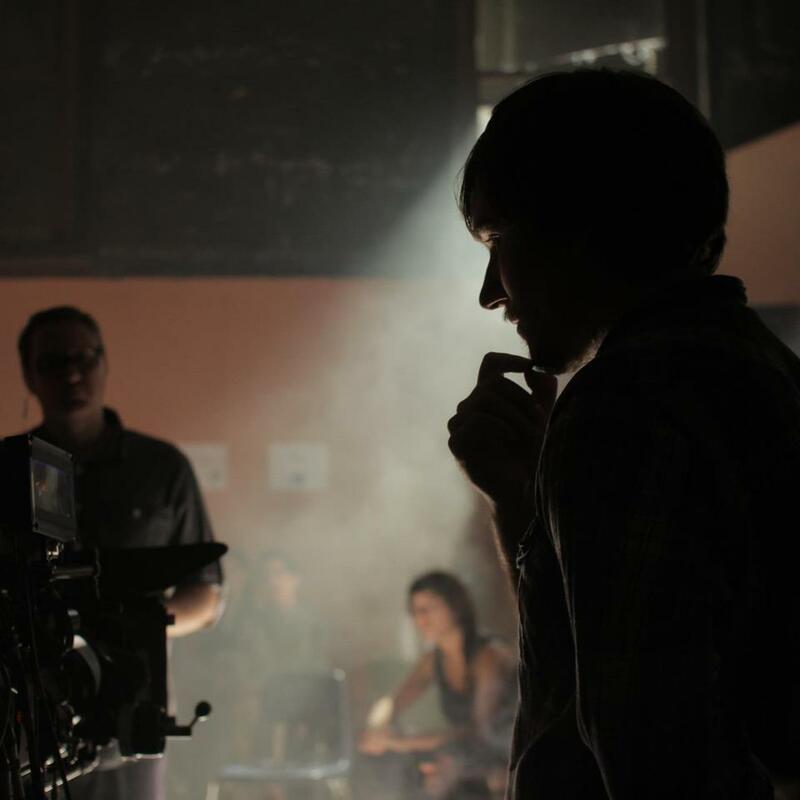 This is a great opportunity to check out the future of the film industry and a great way to help young filmmakers share their story with the world.